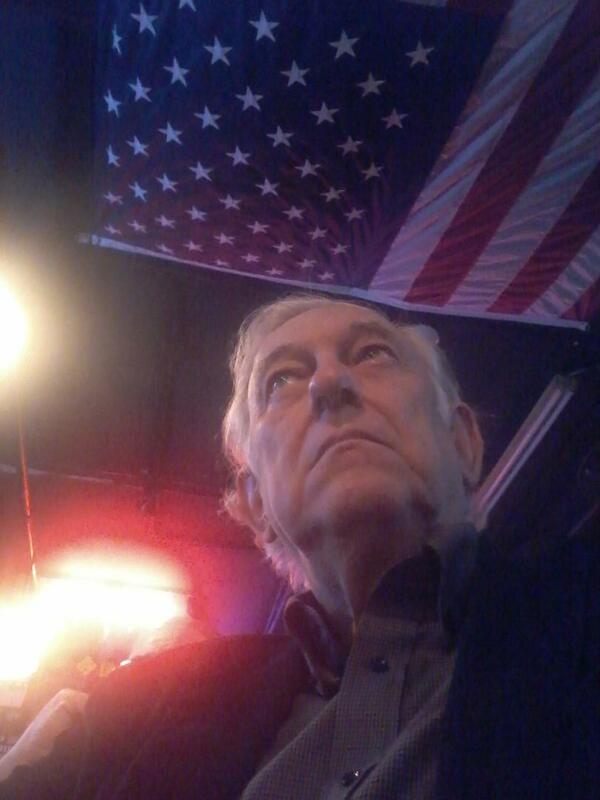 A Disgruntled Republican in Nashville: 2015 "On Eagle's Wings" Conference, October 3, 2015. 2015 "On Eagle's Wings" Conference, October 3, 2015. October 3, 2015, Embassy Suites Cool Springs, 820 Crescent Centre Drive, Franklin, Tennessee, 37067. Phone 1-615-515-5151. Conference: 8:30 a.m. to 5:30 p.m. Banquet with special Keynote Speakers will follow at 6:00 p.m.
Keynote Banquet Speaker: Kamal Saleem, Former radical Islamist. Space is limited. To register, follow this link.